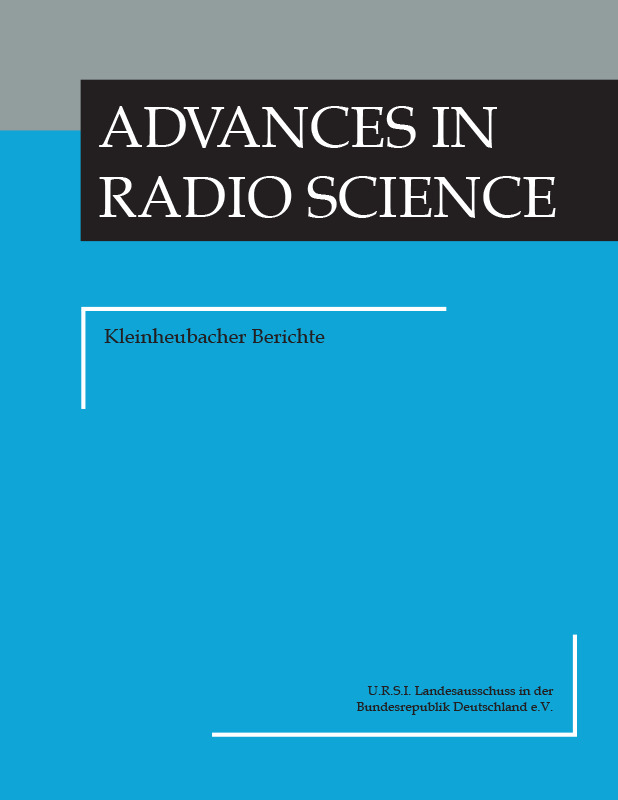 Advances in Radio Science (ARS) is an international interdisciplinary journal for the fast publication of collections of short but self-contained peer-reviewed communications in radio science and engineering. They are published in separate volumes online with the option of print publication (print-on-demand). 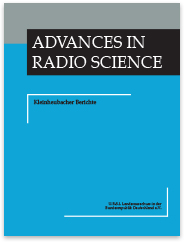 The collections may include papers presented at scientific meetings (proceedings) or articles on a well-defined topic compiled by individual editors or organizations (special publications).